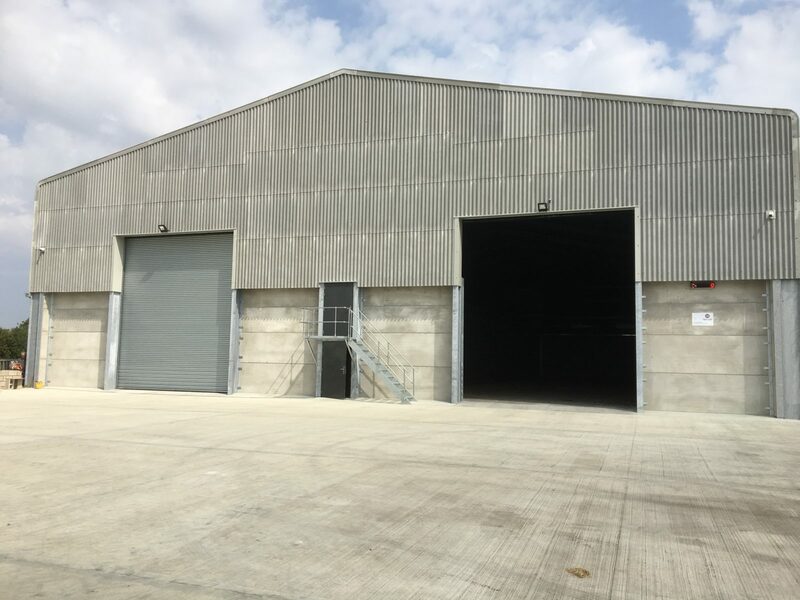 Harrison Eastoft has considerable experience in the building and refurbishment of grain stores, from our agricultural background dating back to 1946 in Lincolnshire. Since this time, we have grown a large network of relationships and successful schemes, providing us with vast experience in this field. Harrison Eastoft is able to design and build a new structure, or upgrade an existing building. 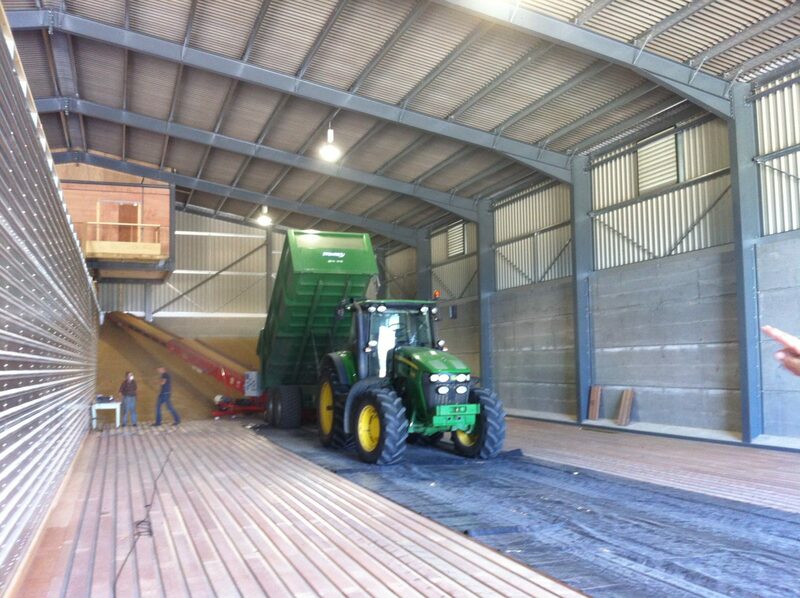 If you are in need of whole new facilities, or perhaps an increase in grain storage capacity, we can achieve your optimal solution. We will obtain and understand your requirements, design a proposal, obtain planning permission, project manage and construct an efficient and practical grain store. For reference, all of our steel framed buildings are fabricated to the mandatory requirement of BS EN 1090-1 and carry the CE Mark. We can easily break through the “maize” of planning permission, refine your design and produce a grain store which is practical and efficient to you. We have a great deal of experience in this area and so are able to advise on different options, and find a solution which is economical to you. We understand the agricultural calendar and are able to work to this to ensure business is enhanced and not affected. We have proven to be able to work to tight timescales and adapt our construction process to correspond with business schedules. We go against the grain for construction work, appropriately scheduling to your convenience and not conflicting with your business. 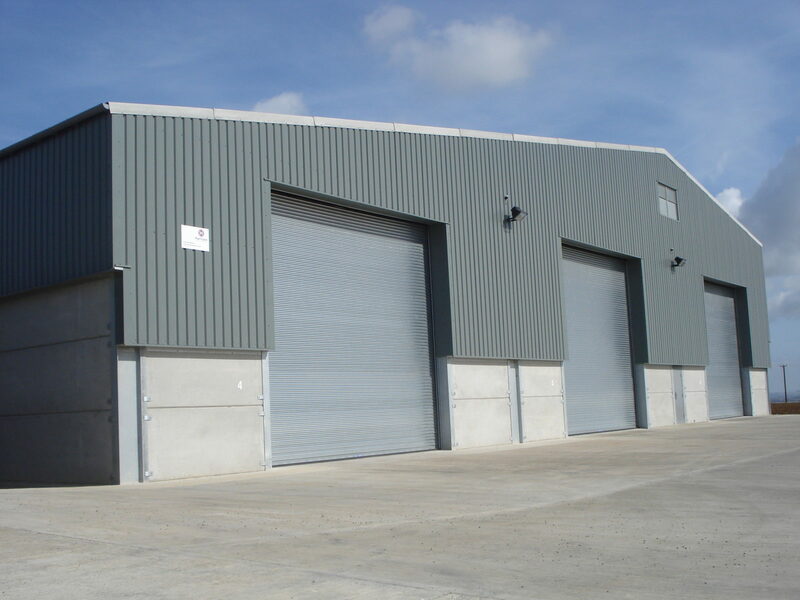 Harrison Eastoft has exceptional civil engineering capabilities and concrete experience and so can naturally provide the associated works, such as floors, loading docks, clamps and drainage. We are highly skilled in this area and have overcome many challenges to produce a large portfolio of successful schemes. Harrison Eastoft has the essential experience and expertise to provide you with a totally committed and comprehensive service and solution to your project. Please contact our friendly and approachable team for an informal discussion to harvest your project.